Two Ukrainians and nine Afghans were killed. 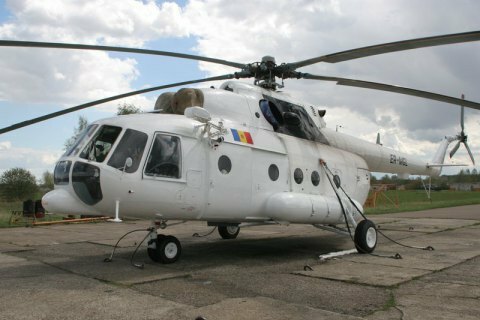 A Mi-8MTB helicopter, registration number ER-MHR, owned by the Moldovan airline Valan International Cargo Charter crashed down at an Afghan army base on 2 September. The helicopter had a Ukrainian crew, according to the Moldovan news website Newsmaker quoting a local source. According to preliminary reports, two crew members and nine Afghan passengers got killed. The helicopter fell at around 7.30 a.m. local time at the Afghan military base Shaheen. It was to fly to the Faryab province. According to Afghan officials, the crash was caused by a technical failure.